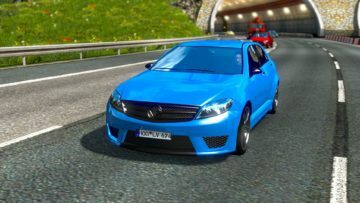 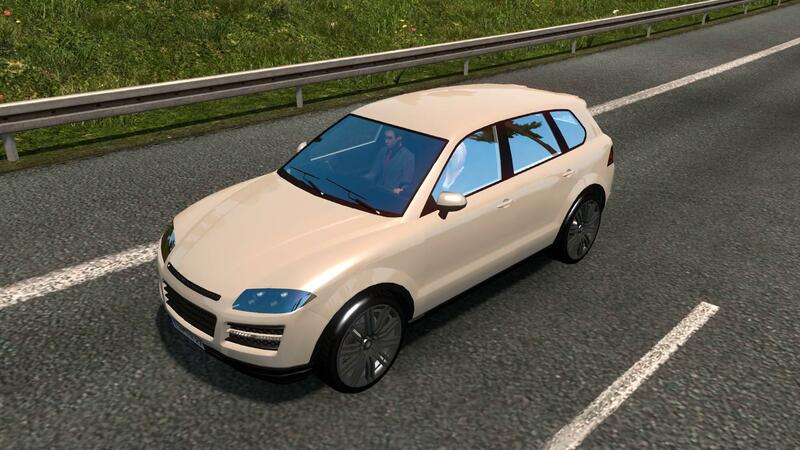 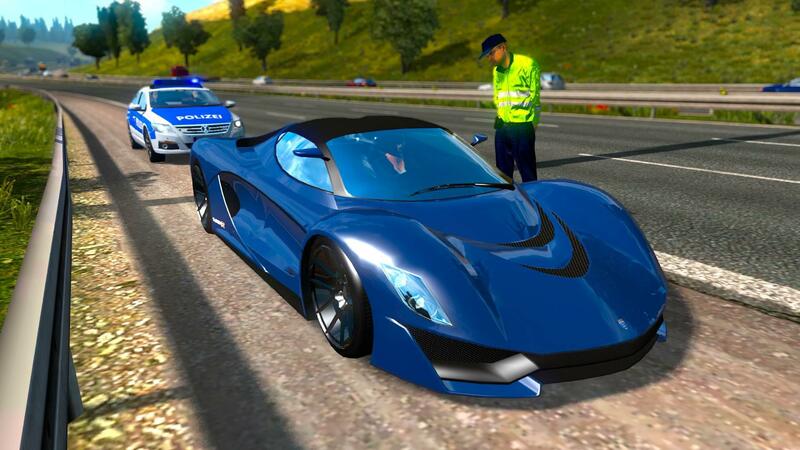 Cars from Grand Theft Auto V and Online are now on European Roads! 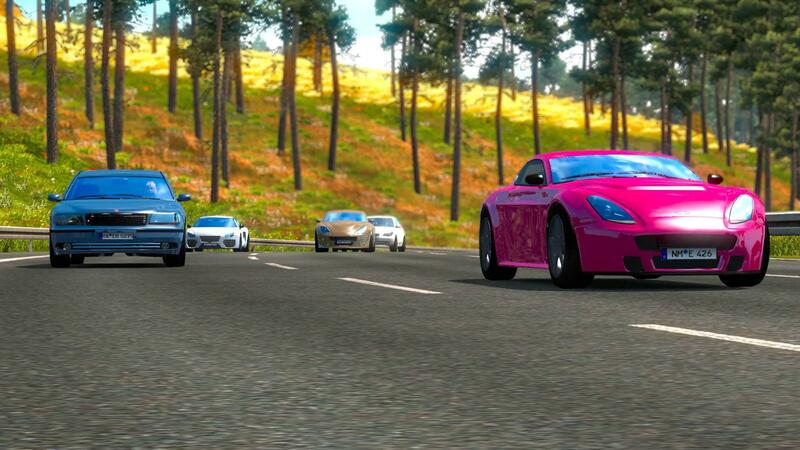 It also features new AI driver models! 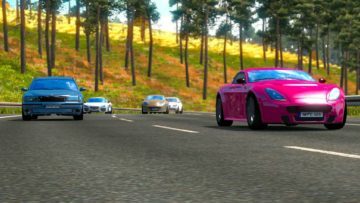 All standalone and not replace any original AI cars.